Most of you should be familiar with the Marriott Townplace Suites. 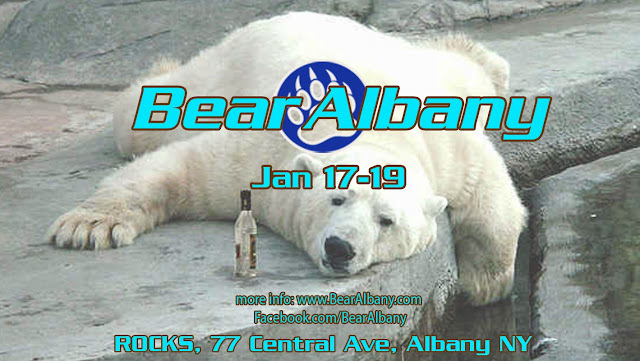 As always, be sure to ask for the "BEAR ALBANY DISCOUNT when calling to get our special rates (518-860-1500). There's no event registration fees and be sure to take advantage of the hotel's FREE SHUTTLE so you don't have to drive to the bars!